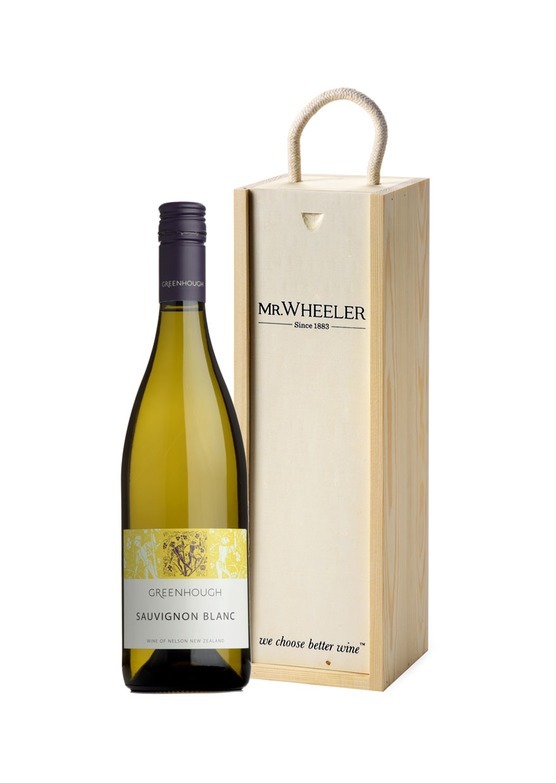 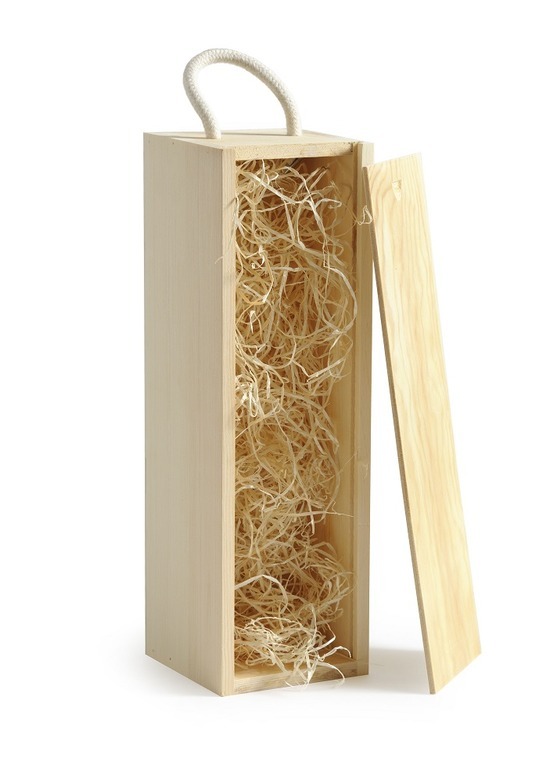 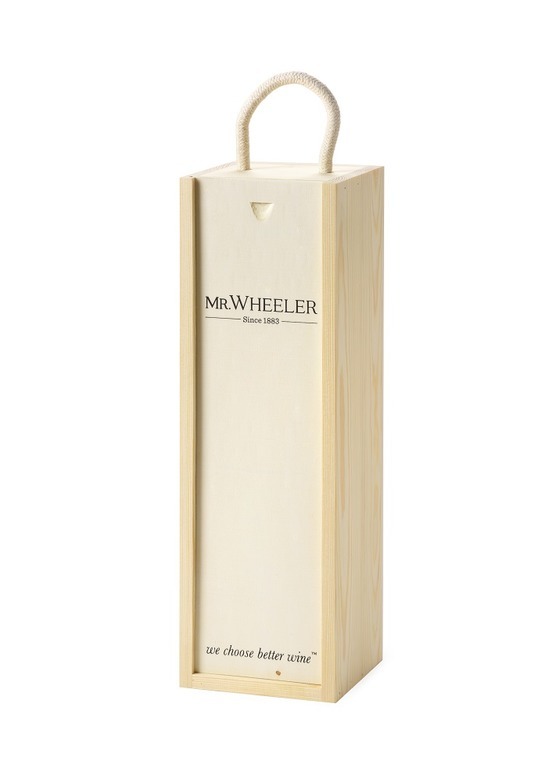 A single bottle of our Top Sauvignon, presented in a wood-wool lined Mr.Wheeler wooden gift box. 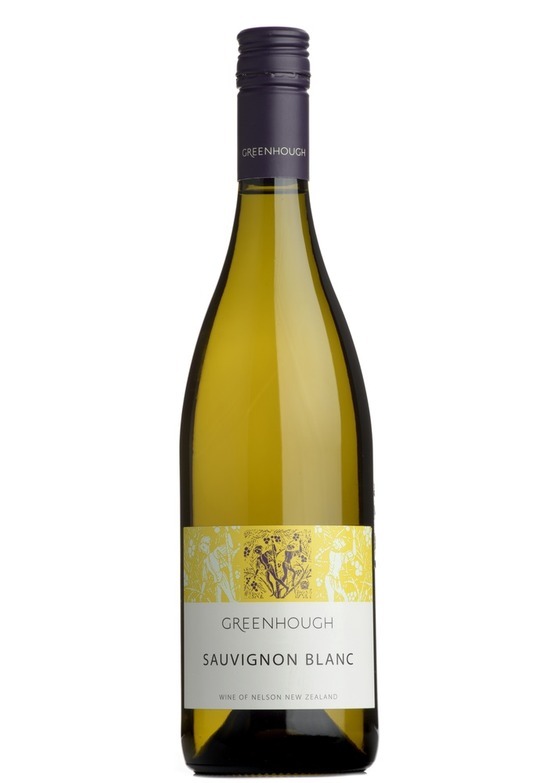 Around 5% of this Sauvignon Blanc is matured in old french oak barrels which adds a subtle creamy edge, additional weight and texture on the palate often lacking in many New Zealand sauvignons. 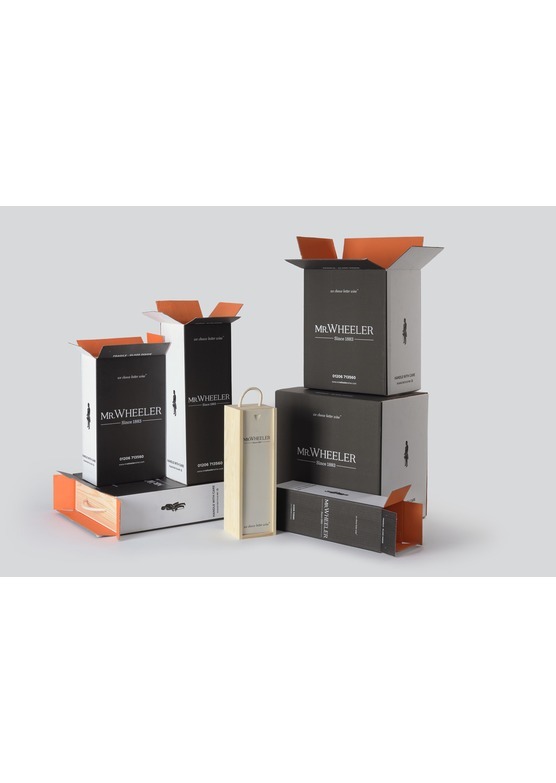 Brilliant [more info].